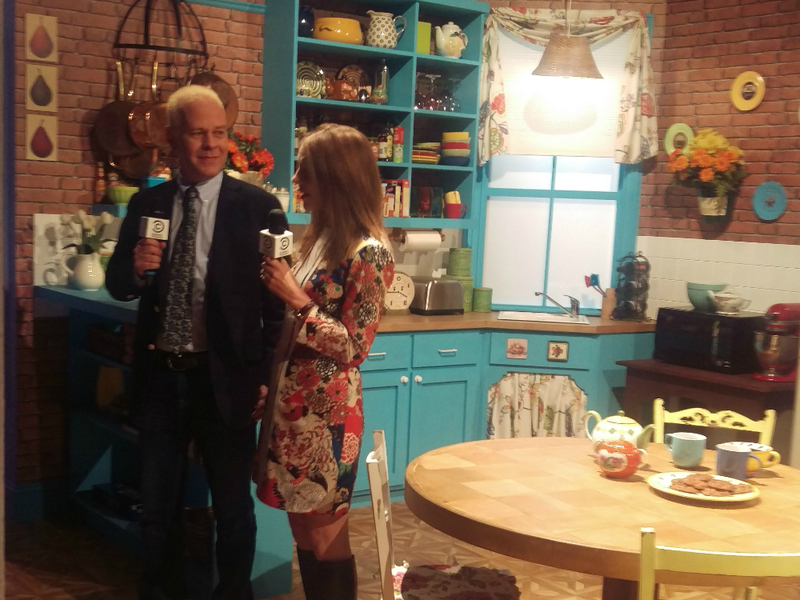 Acting entertainment editor Olivia Foster went to the opening night of Comedy Central's Friendsfest event. Last night I died and went to heaven. 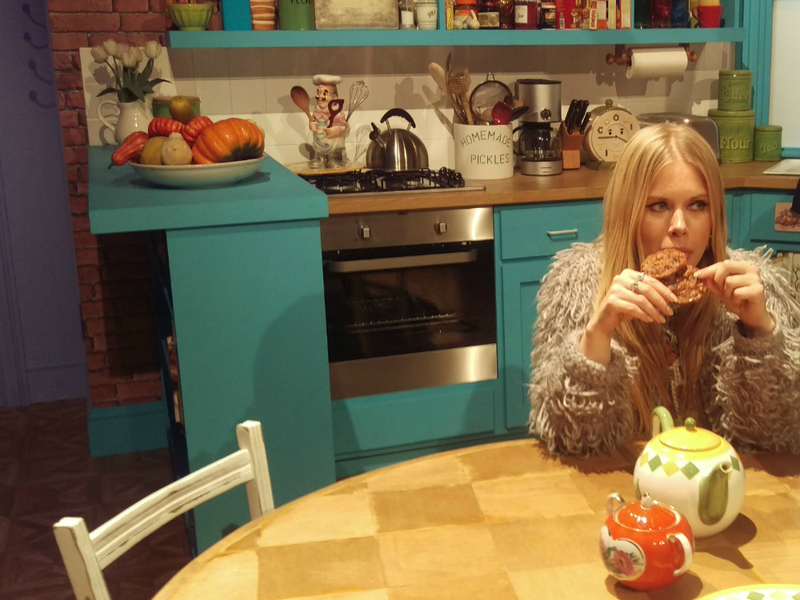 By heaven I mean FriendsFest the event, held by Comedy Central, to celebrate the show’s 21st birthday. Yes, Friends is older than your younger brother and there is absolutely nothing you can do about it. Now to say I am a massive Friends fan would be somewhat of an understatement, I have given more hours of my life to that TV show than I have to any family member, friend, boyfriend or job. 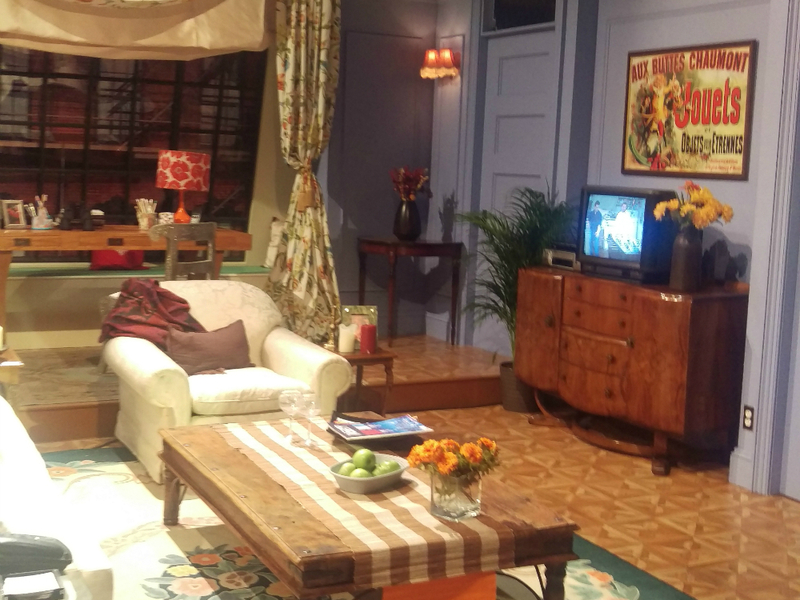 So when the message popped into my inbox inviting me to the launch night of FriendsFest, which runs from today until the 20th of September, and promised a FULL SCALE REPLICA OF MONICA’S LIVING ROOM you could not have got me there quicker. And let me tell you, it did not disappoint. It was literally like stepping into an actual episode of Friends (sadly sans Rachel, Monica, Phoebe, Joey, Chandler and Ross). Me and my sister, Imogen – who hotfotted it across London from Richmond to Brick Lane in under an hour after I found out I had a plus one – marvelled at Monica’s secret cupboard, we went to the Friends museum and stared longingly at Joey and Chandler’s white dog before taking a spin outside to pose in front of the iconic fountain. At times I was pretty certain we were both going to cry. And we weren’t the only ones. All around me people gleefully re-inacted scenes from the sitcom and when they later bought out James Michael Tyler (a very nice man who was subjected to a lot of people shouting Gunther at him and asking for pictures) actual celebrities stood and stared at the legend before them. We were unified in our love for the show. 247 photos later – yes I did stick my head through the famous door, yes I did sit on the central perk coach, yes I did sit at Monica and Rachel’s kitchen table and pretend I was one of their friends – and I just simply wasn’t ready to leave and so a conversation ensued about why it is we all still love Friends so much. Is it because their lives are so much simpler than ours, they go to a coffee shop, date largely within their friendship group and have never had to download Tinder or face the recession? Probably all of the above. Friends is like a big comfort blanket we just can’t quite let go of and I, for one, don’t think I ever will.